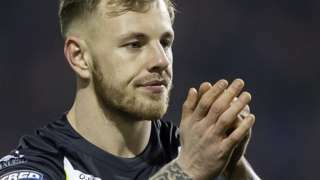 Huddersfield slip to a fourth consecutive Super League defeat as Joe Westerman's double helps Hull FC fight back to earn a resounding victory. 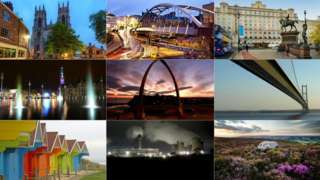 M1 West Yorkshire southbound severe disruption, from J40 for A638 Wakefield Road Ossett to J39 for A636 Denby Dale Road Wakefield. M1 West Yorkshire - One lane closed on M1 southbound from J40, A638 (Ossett) to J39, A636 (Wakefield), because of a broken down vehicle. Traffic is coping well. 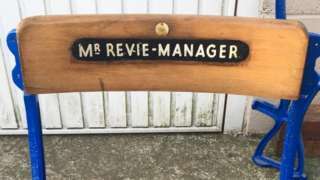 Chairs with the names of former manager Don Revie and chairman Leslie Silver were uncovered. 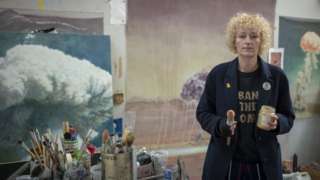 Charities and councils are working with landlords to provide artists with workspaces in cities. M62 West Yorkshire westbound severe accident, from J24 for A629 to J22 for A672. M62 West Yorkshire - One lane closed on M62 westbound from J24, A629 (Ainley Top) to J22, A672 (Rishworth Moor), because of an accident. Traffic is coping well. M62 West Yorkshire westbound severe disruption, at J33 for A162. M62 West Yorkshire - M62 lane closed on exit slip road westbound at J33, A162 (Ferrybridge Services), because of a broken down vehicle. Traffic is coping well. M62 West Yorkshire westbound severe disruption, from J30 for A642 to J29 for M1 J42. M62 West Yorkshire - One lane closed on M62 westbound from J30, A642 (Rothwell) to J29, M1 J42 (Lofthouse), because of a broken down vehicle. Traffic is coping well. 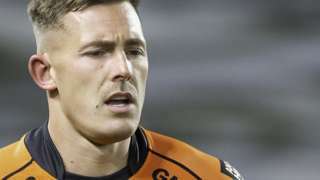 Castleford winger Greg Eden scores two tries as the Tigers ease to victory over Catalans Dragons. M62 West Yorkshire westbound severe disruption, at J29 for M1 J42. M62 West Yorkshire - One lane closed on M62 westbound at J29, M1 J42 (Lofthouse), because of a broken down car. Traffic is coping well. 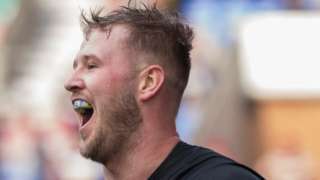 Eastleigh's five-game winning streak in the National League comes to an end with a home defeat by FC Halifax Town. 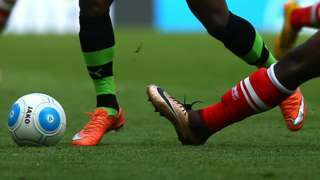 Ben Close scores twice as promotion contenders Portsmouth get back to winning ways by thrashing managerless Bradford. M62 West Yorkshire westbound severe accident, at J27 for A62 Gelderd Road. M62 West Yorkshire - One lane closed on M62 westbound at J27, A62 (Gildersome), because of an accident. 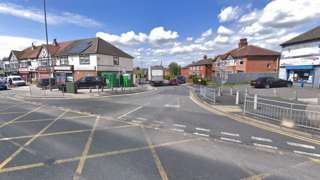 The 29-year-old motorbike rider from Leeds was pronounced dead at the scene. 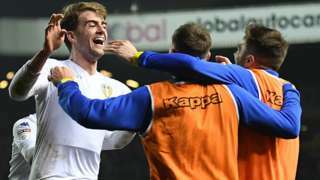 Pablo Hernandez scores after 16 seconds as relentless Leeds beat promotion rivals West Brom to go top of the Championship. M62 West Yorkshire - M62 lane closed on exit slip road and slow traffic westbound at J29, M1 J42 (Lofthouse), because of a driver on the wrong side of the road.